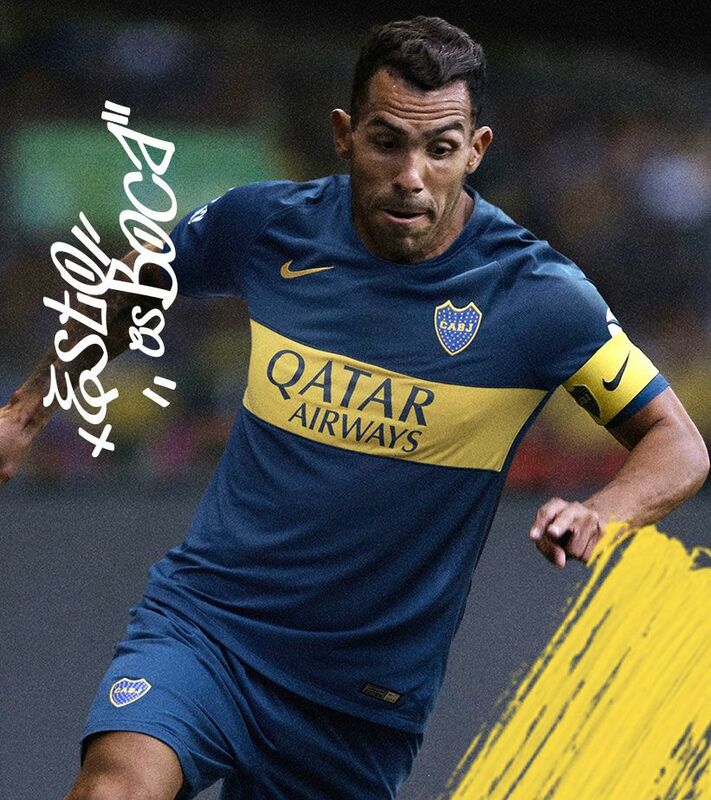 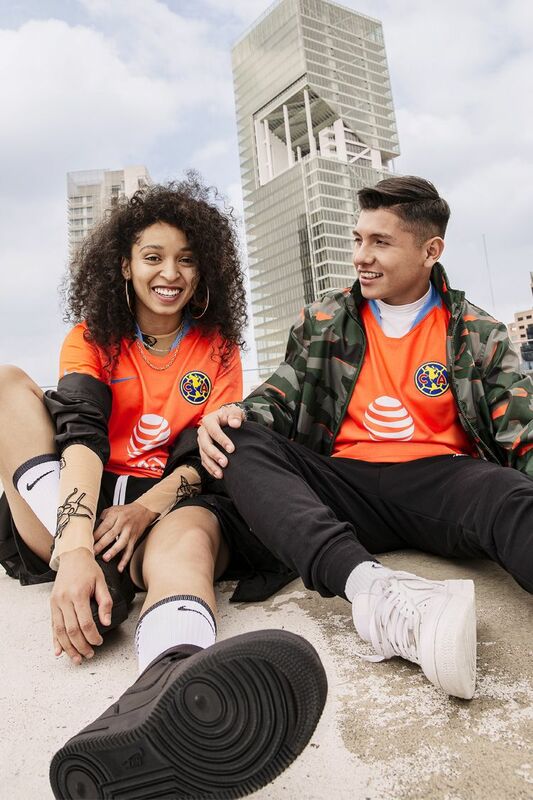 Paying tribute to the incredible imagination and big love for the team of Roberto Gómez Bolaños "Chespirito", the 2018/19 3rd kit is inspired by El Chanfle, the iconic character that today continues inspiring fans to show that the passion for Club América goes beyond their colours. 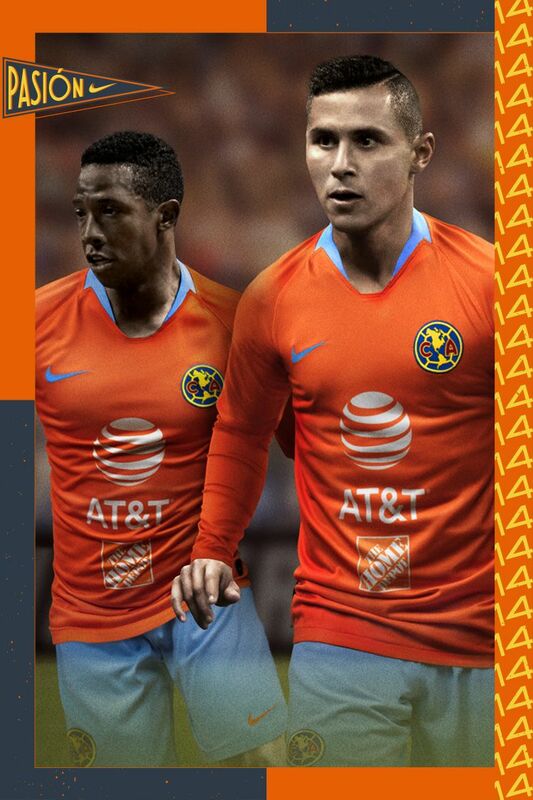 40 years ago, El Chanfle went from being just the kit man of the team to becoming the idol of all América fans with #14 on his back. 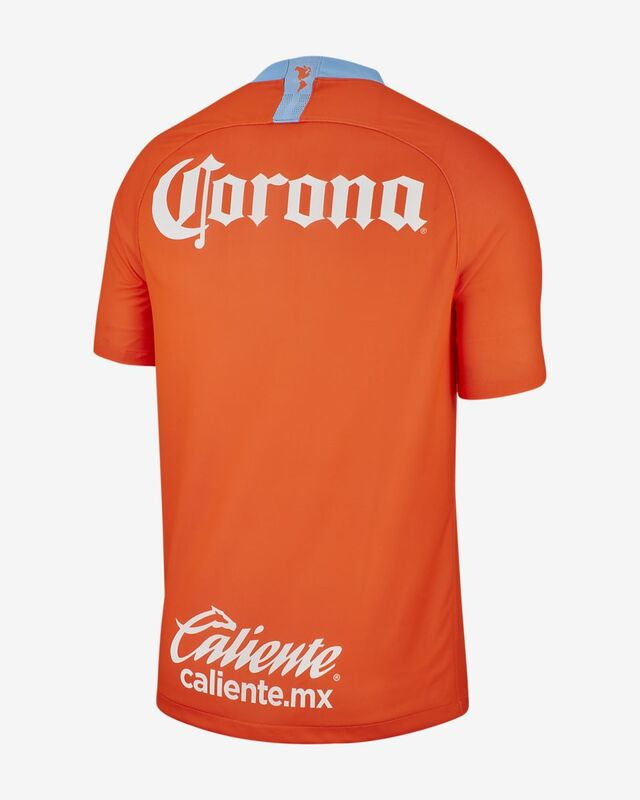 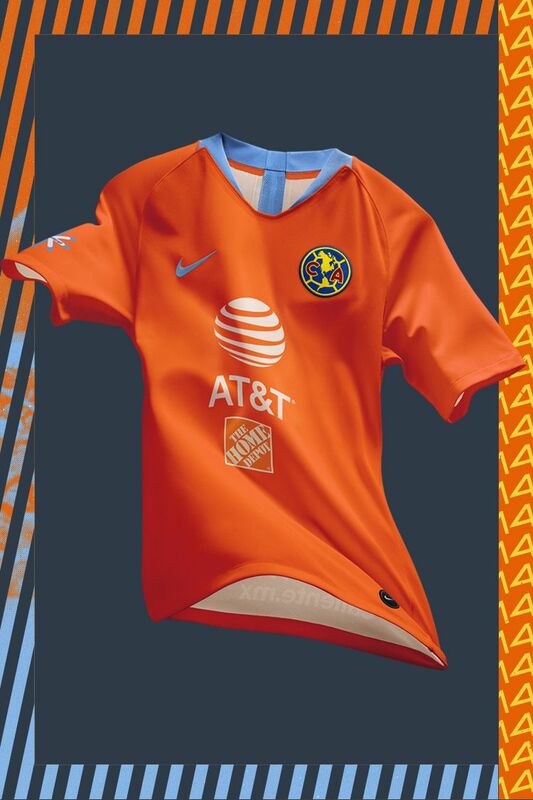 Bringing back the colours that distinguished the iconic figure, the Águilas alternate kit features a bold orange, with turquoise details on the neck, using the same tone in the shorts and socks. 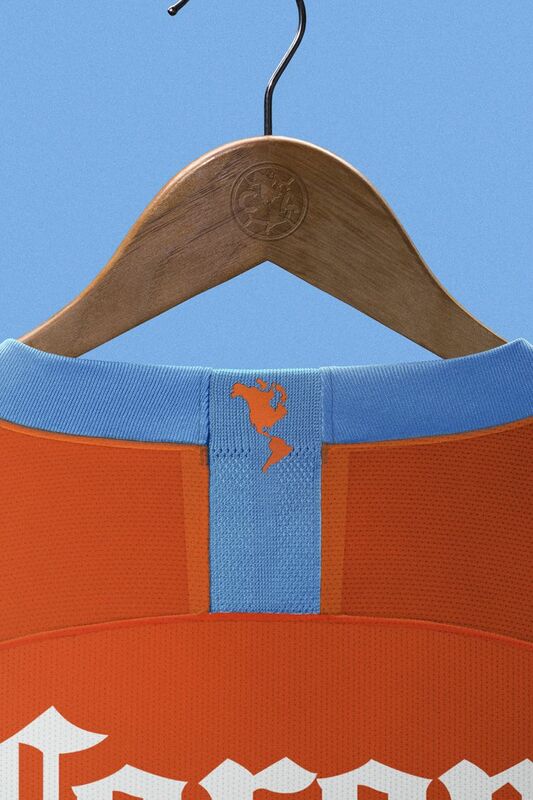 On the back neck, the American continent appears, as a reference to the Club's foundation date. 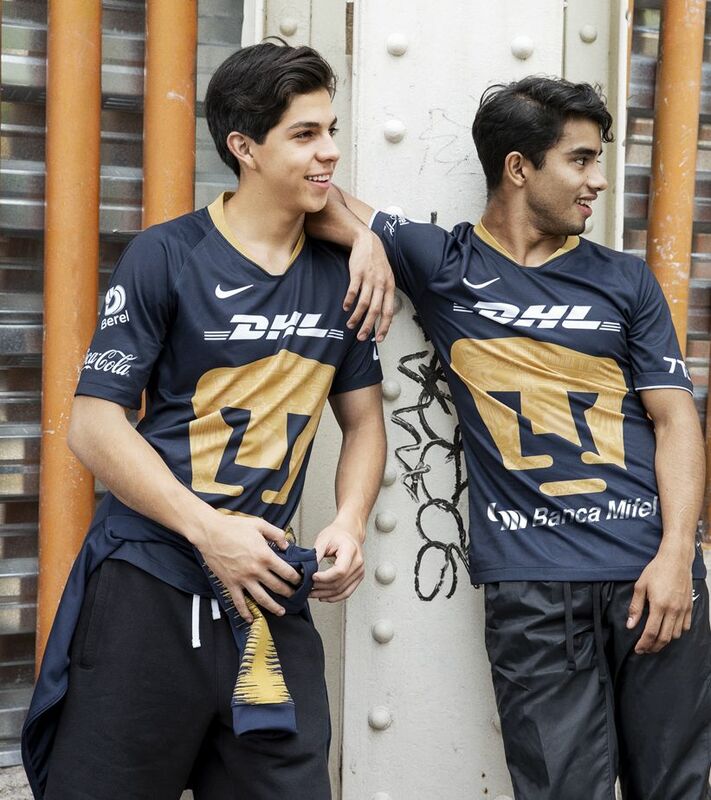 On Columbus Day in 1916, two collegiate football teams combined to create a club that could compete on a higher level. 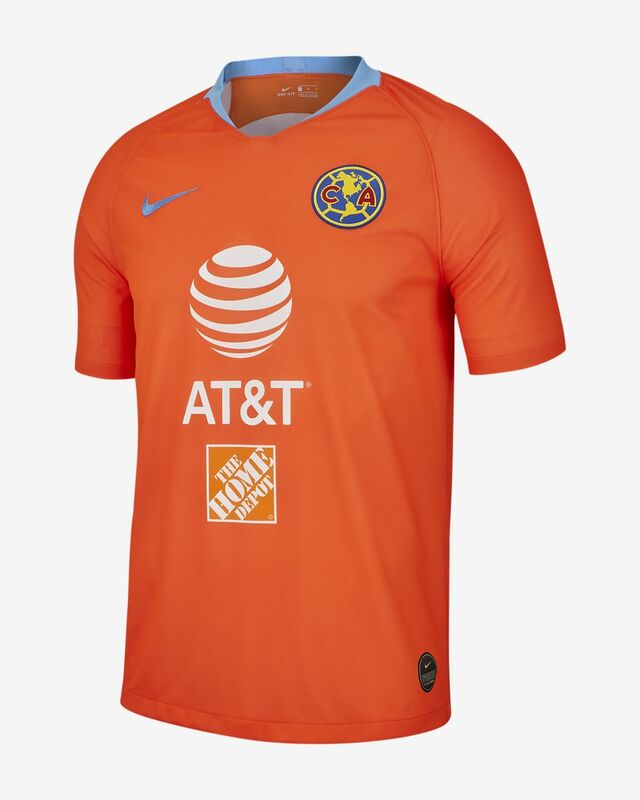 Commemorating the holiday, they named it Club América. 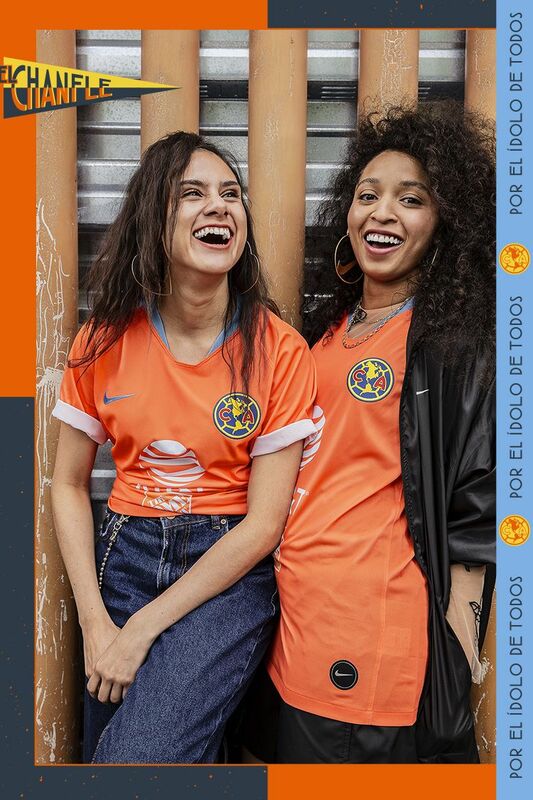 Since then, they've collected some serious hardware, including 13 league titles, 5 Copa México titles, and were the first Mexican club to play internationally. 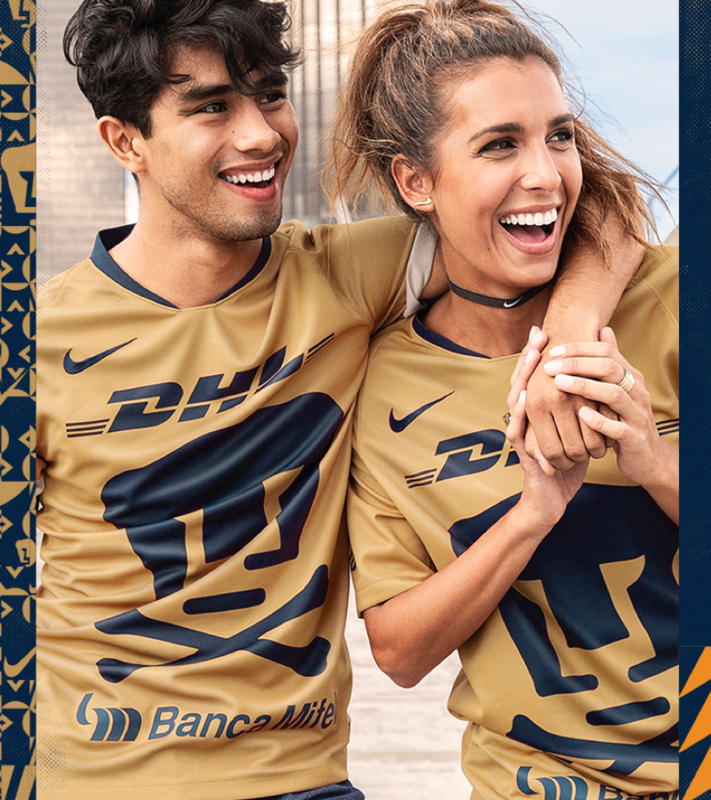 Today, "The Eagles" play in the largest stadium in Latin America: Estadio Azteca, where their Royal Eagle circles the pitch before each match, landing on the match ball while supporters chant relentlessly.